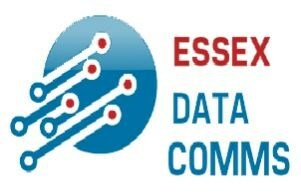 Essex Data Comms - Alarms/Security based in Harlow, Essex. With over 20 years experience in Data Cabling,10 years experince of IP CCTV and 5 years experience of Access control. EssexDataComms will help you to achieve your goals without the fuss and high prices. We are constantly keeping an eye on new products that will fit in with our exisitng services and ensure that our staff are fully trained.